You may update the billing information on your account at any time from the Billing Information page of your account. Click Billing Information under Account on the left-side menu. In the Bank Account Information section, click Edit. 5. Click Submit to continue or click Cancel to cancel the action. The Billing Information Confirmation and Payment Authorization page appears. 6. Review the Bank Account Information section to verify that the information entered is accurate. If you need to correct any information, click the Back button located at the bottom of the page. Your bank account billing information is now configured for your payment gateway account. Please call Authorize.net directly at (877) 477-3938 for further assistance. Note: Merchant is required to do the change directly due to security reasons. 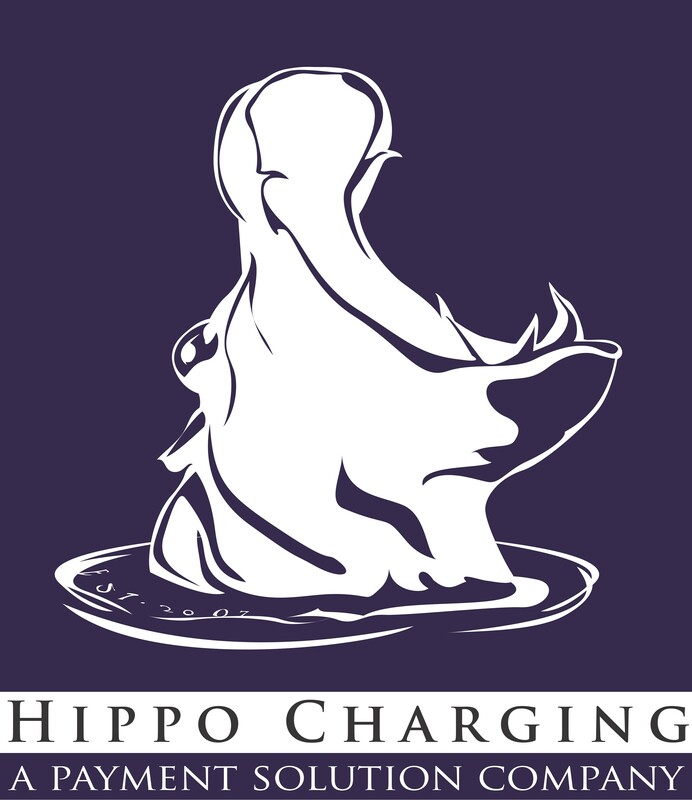 Hippo Charging cannot make any changes on Authorize.net accounts.